LHFC is a not for profit community interest company that has operated successfully across the regional & national homeless sector since 2007. 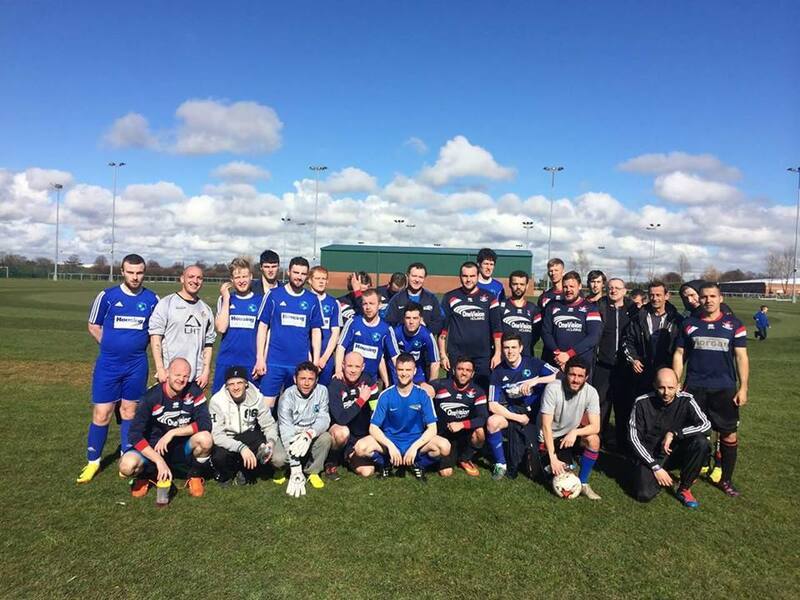 The club uses sport in particular football (but not exclusively), to engage with marginalised men and women from across Merseyside who are affected or experiencing homelessness or are likely to in the future without intervention. The core service that LHFC offers is the delivery of sporting activities for the people who live in the Merseyside area (all year round) that are free and easy to access in a secure, safe environment. One of the main social aims is to improve the physical and mental wellbeing of our participants. The positive environments and experiences that our activities provide generate trust and become the platform for individuals to rebuild their lives with our support. LHFC have developed a clear pathway to guide players towards independent living. This involves supporting our players across three key development areas; Health & Wellbeing, Training & Employment and Volunteering & Community. We reduce the barriers to encourage our participants to attend. We provide transport to our events(if required), at every matchday, we supply food to everyone free of charge(through our in-house Back Kitchen) and we provide kits, enabling and encouraging participation. We identify the participant's needs and encourage and guide them on the right path for them. That maybe offering them training, encouraging them to continue participating in our sports sessions, attending our Health and Wellbeing outreach classes, or signposting them to a more specialist care provider. Our club is underpinned by the basic principle that sport can be the vehicle for social change. Low rates of physical activity are significantly more common amongst homeless people compared to the general population. Hence our core aim being the promotion of physical activity. Since January 2017 staff have engaged with 144 homeless people encouraging them to get active and involved. The club have delivered 73 coaching sessions, 4 monthly Match days and attended 3 tournaments in Manchester (Runners up) Wales (winners) and Scotland (Player of the tournament award) and played one corporate match at Prenton Park, Tranmere. GT age 29 "Just actually getting out of bed is an issue for me, but on footy days I jump up early and run down to meet the lads." Well-being sessions are proving very successful and mindfulness is becoming an important part of all our activities. Many of the participants have commented that meeting new people and the camaraderie helps them feel less stressed and more able to participate. 85% felt healthier and more confident with 81% feeling less stressed. LG aged 32 "I can’t believe I passed, especially when I can’t concentrate properly. It’s all down to you lot, you all make me laugh and make me feel good. Your support means a lot." Due to their chaotic lifestyles a lot of homeless people often experience isolation and loneliness. 92% of respondents to the survey enjoyed making new friends and found that spending time with others helps them to become more sociable and more optimistic about the future. AC aged 55 "I got the train here this morning, with all the workers and I felt part of it. I felt alive, I haven’t felt like this for ages."